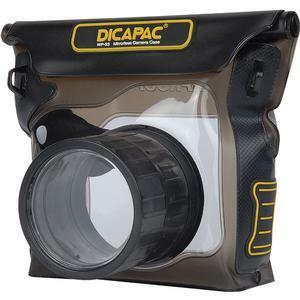 The DiCAPac WP-S3 Waterproof Case for ILC Cameras is a floating waterproof case for mirrorless interchangeable lens cameras. 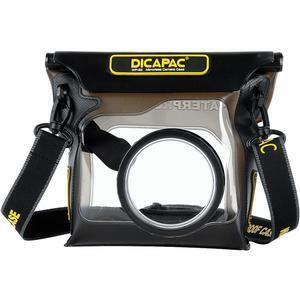 The DiCAPac is a unique soft case with a tough polycarbonate lens and a neck strap for your digital camera. 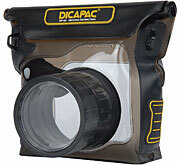 The lens port accommodates lenses up to 2.6 inches (68mm) long, and it provides an internal diameter of 2.5 inches (65mm), so nearly any compact lens can be used. 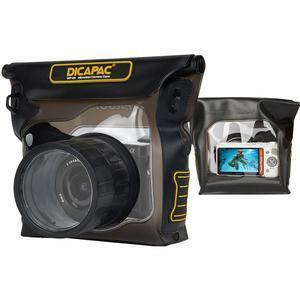 With the DiCAPac, you can safely use your camera in the pool, at the beach, and of course, in the rain. 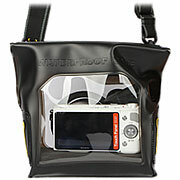 It is entirely waterproof, dustproof, sandproof and snowproof. 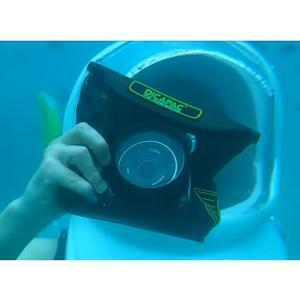 And because the case is flexible and transparent, most camera functions are easily accessible, even when shooting underwater. 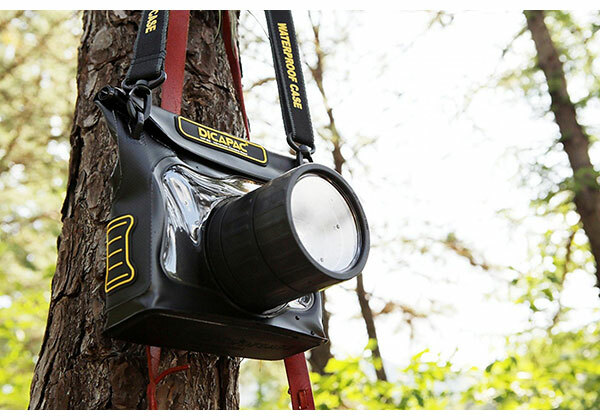 In addition, your photos will be clear thanks to the UV-coated polycarbonate lens at the front of the case. It has excellent scratch resistance thanks to a special hard coating often applied to eyeglasses. 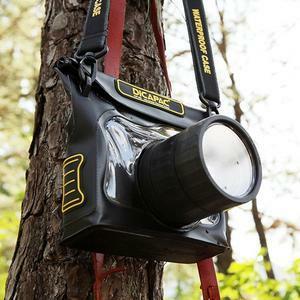 Fits: One mirrorless interchangeable lens camera with lens attached.